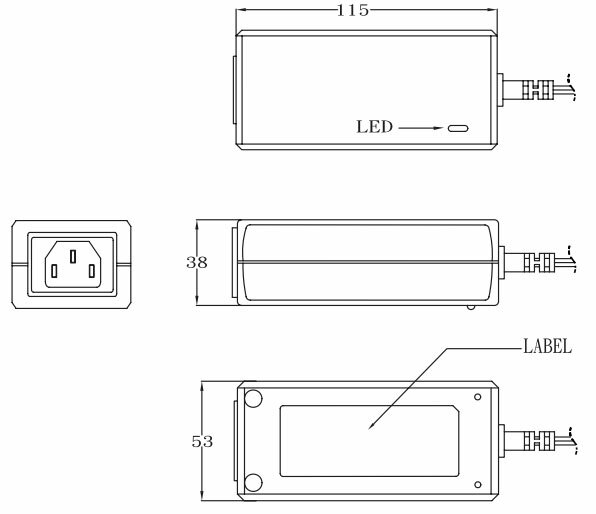 Product Change Notification - PCN #: CTIU-00009 - Connect Tech Inc. 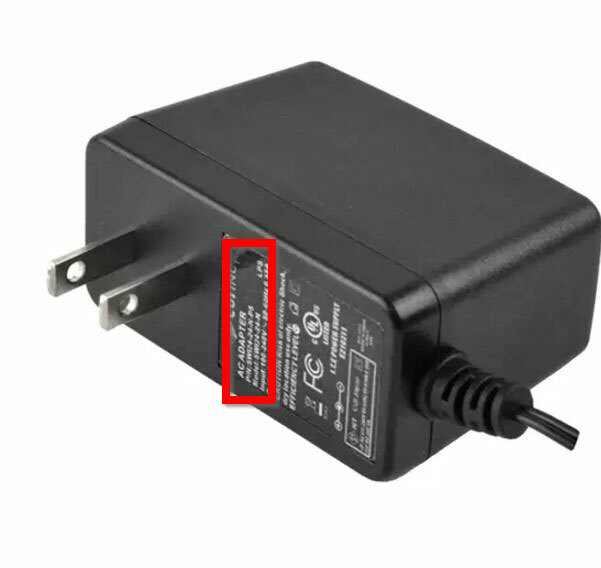 These above MSG part numbers have now been changed to use a “Desktop” style AC/DC power supply with a 12V 60W output, using the manufacturer’s part number SD165-12-U-P5. 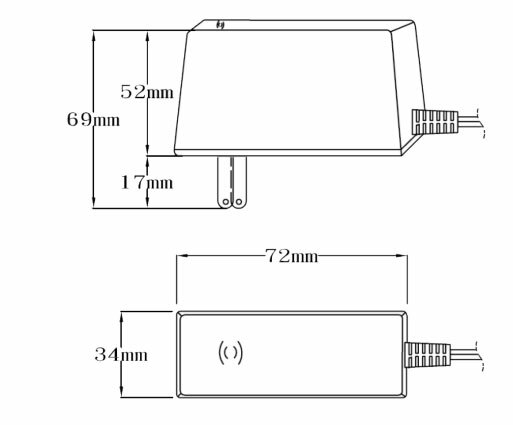 This change has been made as in high demand applications, specifically when all 6 MIPI CSI camera interfaces are active power consumption may approach or go beyond the 24W capabilities of the MSG062/MSG070. The new 60W supply will still provide the proper current sourcing capabilities to support Connect Tech’s carrier boards mated with the NVIDIA Jetson TX2 or TX1 module as well as power external peripherals for most use cases. Customers using the ASG006 with the MSG062/MSG070 may require a higher power PSU when fully utilizing all peripherals, especially when utilizing all 6 CSI MIPI interfaces. In this case the MSG080 may be required. 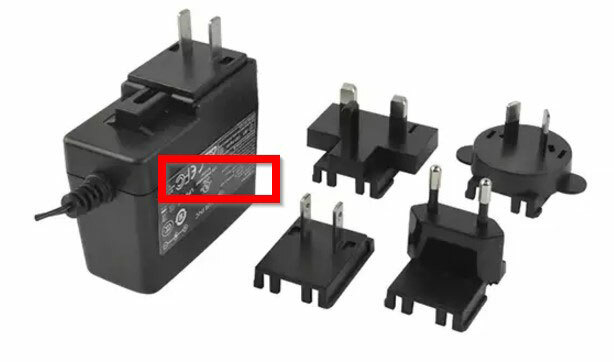 The shift from a “Wall Mount” style power supply (SWI24-12-N-P5/ SMI24-12-V-P5) to a “Desktop” style power supply (SDI65-12-U-P5), may cause some mechanical clearance issues depending on the end-use application. 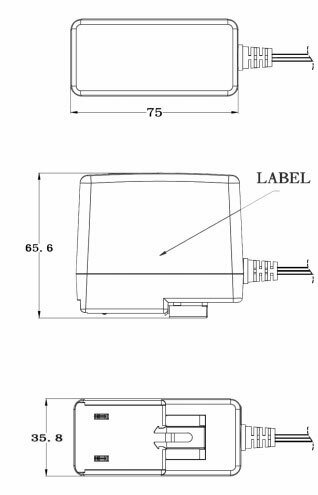 Unless specified to CTI, all future orders of ASG006 and/or ASG009 will use the new revision power supply (MSG080) when paired. This does not include products that fall under the RMA process. 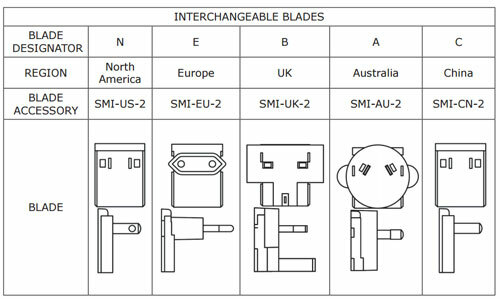 Includes mating cable assembly to mate to 3.5mm terminal plug.